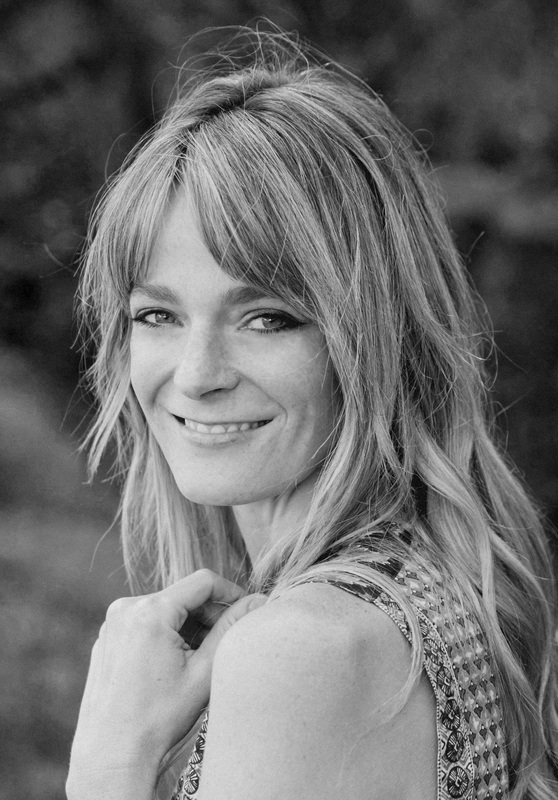 Lydia Fitzpatrick's work has appeared in the The O. Henry Prize Stories, The Best American Mystery Stories, One Story, Glimmer Train and elsewhere. She graduated from Princeton University and received an MFA from the University of Michigan. She lives in Los Angeles with her husband and daughters. 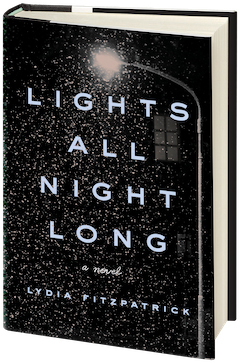 Her debut novel, Lights All Night Long, coming from Penguin Press in April 2019, is the story of Ilya, a 15-year-old Russian exchange student whose arrival in Louisiana is shadowed by what he left behind in his tiny hometown. Very roughly speaking, the novel seems to tie Ilya's coming-of-age story to an unravelling mystery about his brother's culpability in a series of brutal murders. What inspired you to meld these seemingly disparate plotlines?